Profident is an importer and distributor of dental equipment produced by top world manufacturers (like SybronEndo, Obtura, Morita, B&L Biotech, NeoBiotech or Premier). We also provide advice concerning dental practice organization. We provide our customers with dental equipment technical support and serivice throughout the country. 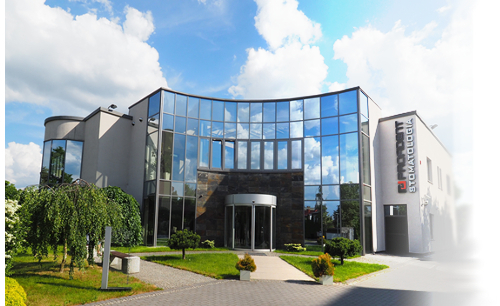 Apart from sales and service we ensure dental healthcare at our facility in Kielce. Our air conditioned dental offices are equiped with top notch equipment and instruments.